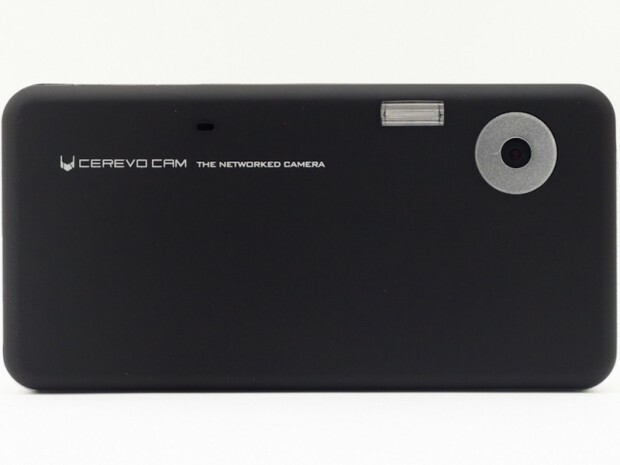 Do you remember the CEREVO CAM, the social camera that directly uploads pictures to the web (via Wi-Fi or 3G) from last year? Unfortunately, the shoot-and-upload camera is still available only in Japan (where it went on sale in December last year), but its maker, Tokyo-based startup Cerevo [JP] just announced a quite cool new function: The camera now supports Ustream broadcasting. Cerevo says its new camera, dubbed CEREVO CAM live!, is the first that boasts this feature. Users will be able to directly livestream video from their device over Ustream, without needing a PC or any other kind of hardware (owners of previous models get the function through a firmware update). Video is streamed in the CIF (352×288 resolution) format. A full charge is enough to livestream for about two hours. Movies can be shot in HD (1,280×720 resolution), WVGA (800×480), VGA (640×480), and “WEB” (320×240). A full charge is enough to livestream for about two hours. And users can let the camera upload video content automatically to YouTube, too (video format: MPEG-4). Technically, the device hasn’t changed. It still features a 9MP CMOS sensor, Wi-Fi 802.11n (b/g/n), 3G HSUPA support, a USB port, a MicroSD card slot, and a 2.4-inch LCD. In Japan, Cerevo is selling the CEREVO CAM live! 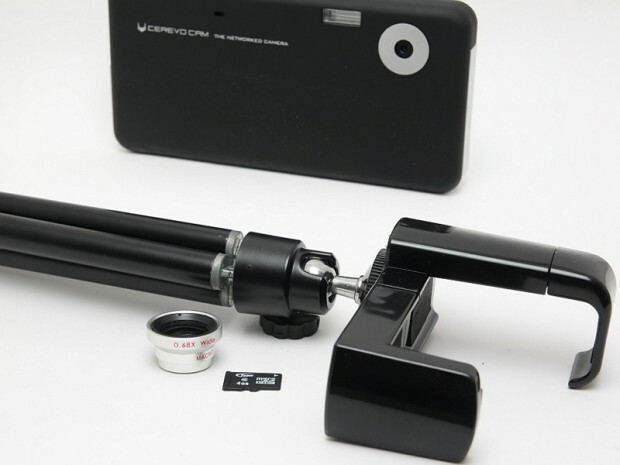 for $216 (a special Ustream set that includes a wide conversion lens, a 4GB microSD card and a mini tripod costs $20 more). The company is planning to go international with the device this summer (it already offers an interface in English).